Field collecting volatile chemicals from various treatments for later analysis (aka headspace sampling). Life’s not bad when this is the view from your trap route. Mt. Hood, Oregon. 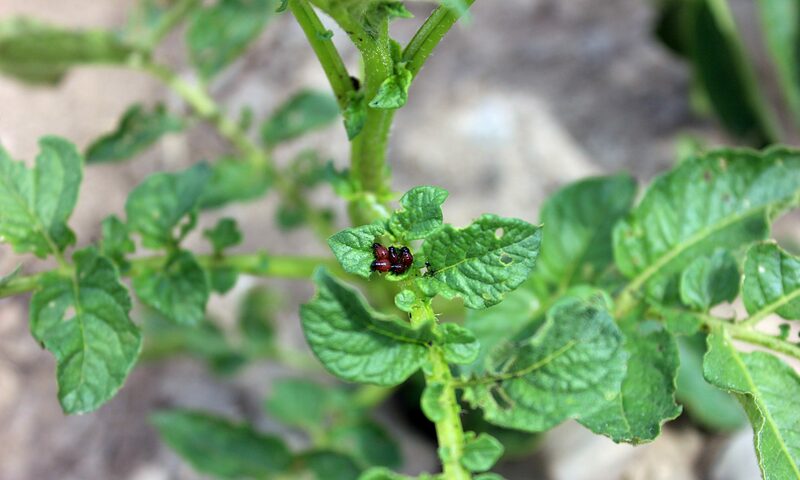 Testing the effects of predator odors on the behavior of Colorado potato beetle. The first of the 2018 harvest. Spined soldier bug nymph eating a colorado potato beetle larva.